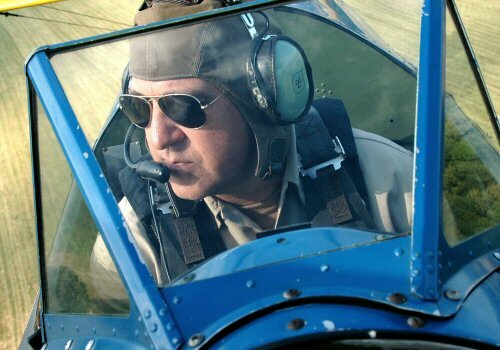 David has been a licensed pilot for over 40 years and has been involved in the air show business just as long. He began working as a ground crew member at the Flying Circus Air Show in 1975 while he was still attending high school. It was at this time he also began working on his pilots license. After college he earned his commission as a 2nd Lt. in the USAF. While on active duty he purchased his first aerobatic biplane and began perfecting his aerobatic flying in his spare time. He soon obtained an FAA aerobatic waiver card and performed in several local air shows. He later obtained his commercial pilot’s license and flight instructor’s rating and began flying once again in the Flying Circus Air Show. 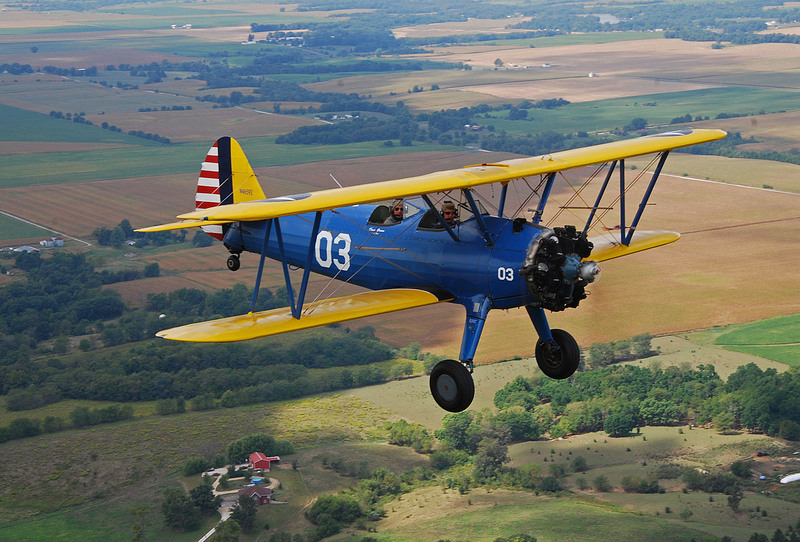 It was while with the Flying Circus that he developed a love for the Stearman PT-17, and subsequently purchased one of his own. 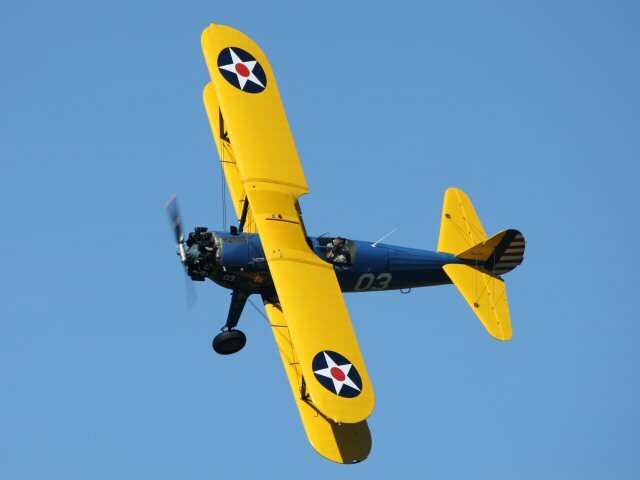 In the Flying Circus show David flies as both the lead and wingman positions in his Stearman for the formation flights. During the airshow, he also performs a crowd thrilling aerobatic demonstration. David also performs his aerobactic acts at other select air shows in Virginia and surrounding states. David retired in 2017 from the Virginia Department of Transportation where he worked for over 30 years as a Residency Administrator overseeing highway maintenance operations. He remains an active member of the U.S. Air Force Reserve participating in the global war on terror.